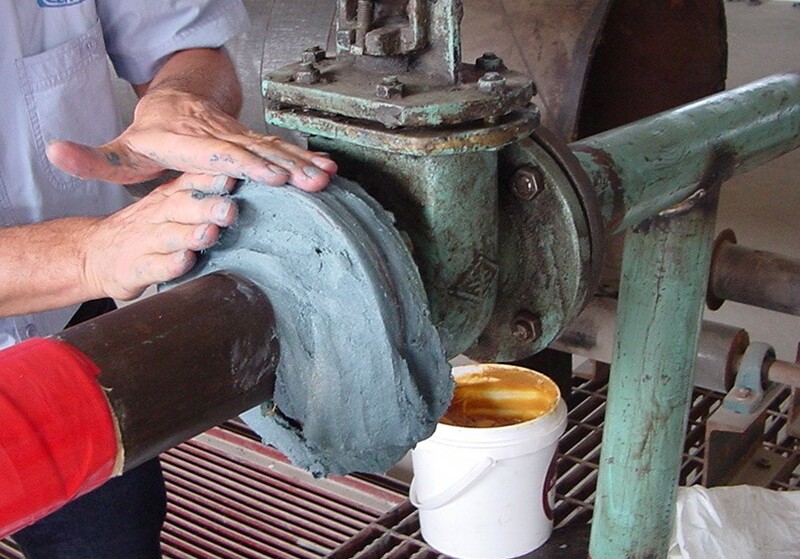 Industrial Plants and Facilities have unique corrosion protection needs. These environments use a wide variety of solutions. A large part of the infrastructure of industrial plants and facilities are above ground and are exposed to more corrosive elements. Many include some type of buried pipelines which need their own corrosion protection. Your industrial plants and facilities may also be combined with marine or river ports, which require still other corrosion prevention solutions. Central Products has been providing solutions, products, and services to meet the corrosion protection demands for industrial plants and facilities for 30 years. With a full line of anti-corrosion solutions including coatings, tapes and wraps, we’ve got you covered. From cold-applied bitumen products to HDPE wraps, Central Products solutions and materials can handle anything nature or your working environment can throw at you. Take a quick look at the most common problem areas that we address for industrial plants and facilities. If you think your situation goes beyond what we have listed below, please call a Central Products representative for consultation on other options.